This was our second stay at the property and we thoroughly enjoyed the service and quality. Definite great value. Service by friendly staff was exceptional which was the highlight. Was amazed with the hotel service. Friendly staff. great experience. Very pleasant stay. 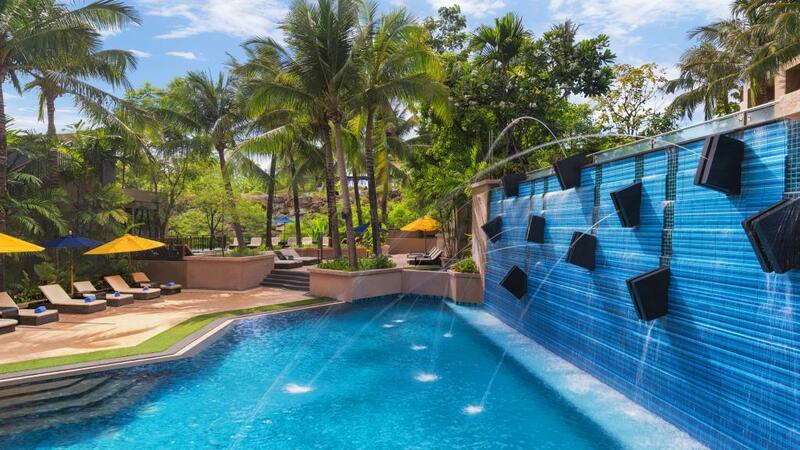 I would only choose this hotel if I go back to Phuket. Great location and great service. Thank you for a great experience. Great hotel and great value for money! Avista was great. We stayed 12 nights and loved it. We found the food at the restaurant compared fairly to restaurant quality in Aus. Rooms are modern and clean. Only issue was the location. We didn't realise how far it was from patong and spent a fair amount on tuk tuks. Overall it was great and good value for money. My husband and I with our two teenage daughters have stayed here twice and have been spoilt as we don't want to stay anywhere else. Well appointed rooms,very friendly efficient staff. Beautiful dining experience.This resort is away from the hustle and bustle but near enough to access the beach and the restaurants.